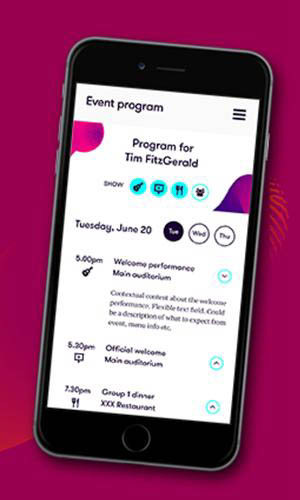 At Code and Visual we work with governments, universities, organisations and businesses to provide creative services and build bespoke digital solutions. 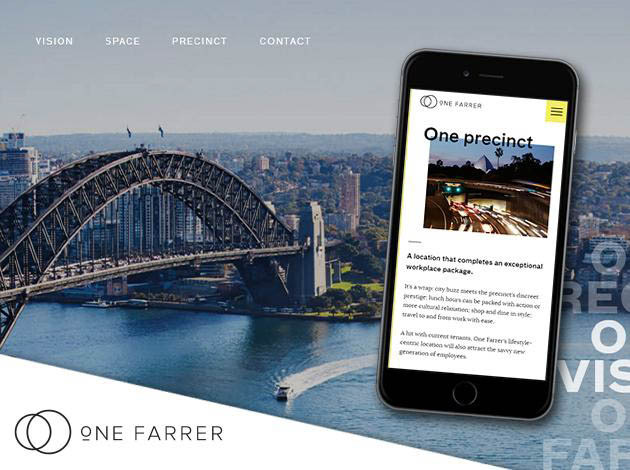 Digital Agency Sydney - Have a project to discuss? Whether you need to create a new web property, redesign an existing site or do a complex data migration with a UX and IA overhaul, we've got the skills and experience to help. We help brands make a powerful impact with digital installations that grab the attention of onlookers and entice new customers to engage. We build bespoke cross platform apps for iOS and Android devices that can connect your business to the app economy. We design and build high quality HTML5 banner ads directly for brands and some of Australias largest agencies. 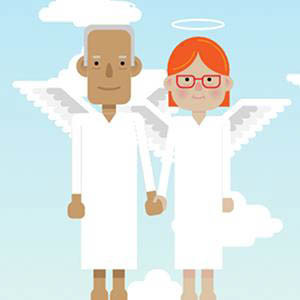 From employee engagement to advergames and live activations, we build and design games for business outcomes. We provide a wide range of creative, strategic and technical services from branding to annual reports, visit the Services page for more information. 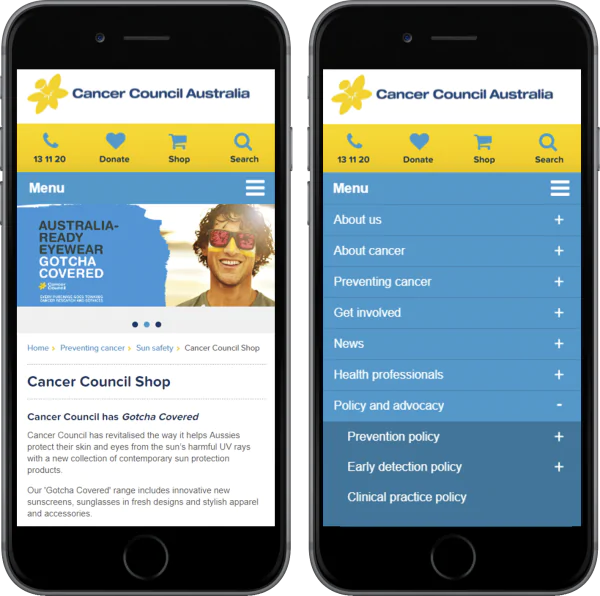 Summary: We designed and integrated a new mobile responsive layout into an existing desktop website for Cancer Council Australia, with zero downtime. 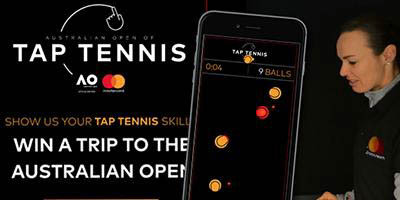 Summary: Working with McCann, we built a series of HTML5 mini games and an engaging on-location touch screen tennis game for MasterCard. If you have a project to discuss, are looking for a quote, or want to find out more about our services and how we can help you, feel free to shoot us a message. 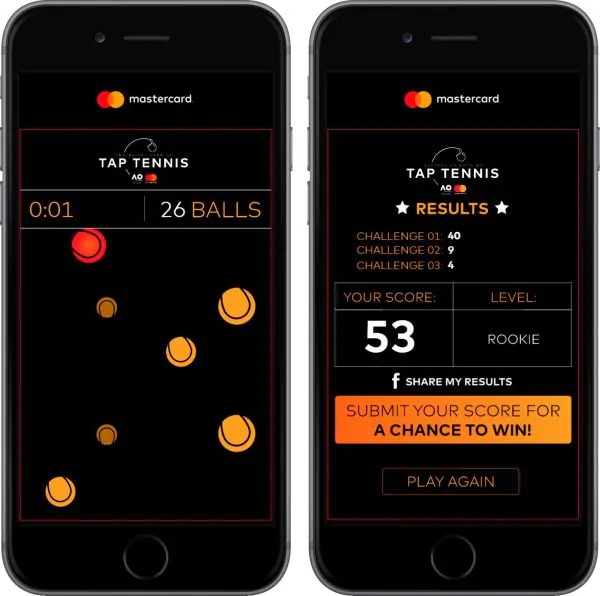 Games are a passion of ours and we're focussed on using gamification to deliver business outcomes. Working with Captiv8 we developed Australia's first interactive motion control cinema game, which had audience members work together to control characters on the cinema screen by leaning left and right. A totally unique experience that generated buzz and engaged directly with its target demographic.